Mitch Pittman is a native of Monroe Georgia. Mitch was a 4 year baseball letterman at Monroe Area High School. He was a 2 time all region performer and 1 time all state performer. He was also a 4 time academic all region performer. Collegiality Mitch played at Snead State CC and Reinhardt University where he was an academic and athletic all conference performer. 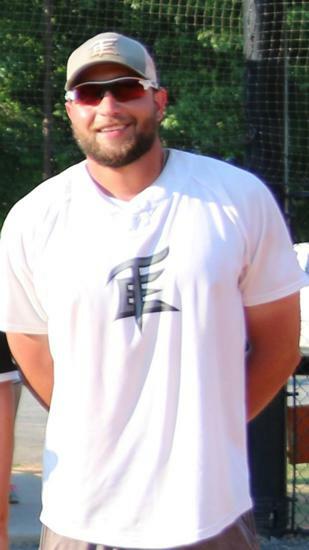 Following his playing career, Mitch began a coaching career at Team Elite. He has now coached elite level major travel ball and provided individual and group instruction for 9 years. Outside of baseball, he serves as lead middle school teacher for the Barrow County Alternative Education Program where he teaches middle grades math, science, and special education. Mitch currently resides in Winder with his wife Lindsay, and daughter Chandler Leigh.